Perfect outfit!! 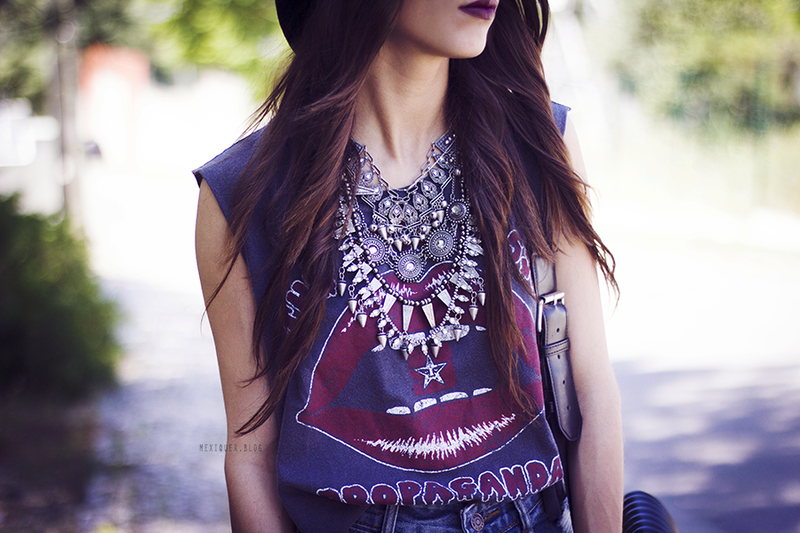 I totally love your style and blog <3! Wow those necklaces are stunning! Stunning photos! I love your blog and your style.